Well after 27 years of ownership, I finally bid goodbye to my 1985 924 lux today. She’s gone to an enthusiastic lady owner in Rotherham, who’s husband came down today to collect the car. Strange seeing it drive away......just the 968, and the 987 Cayman left now, and they’re going nowhere anytime soon! Really don’t know Martin.....the 968? Possibly, but the Cayman? 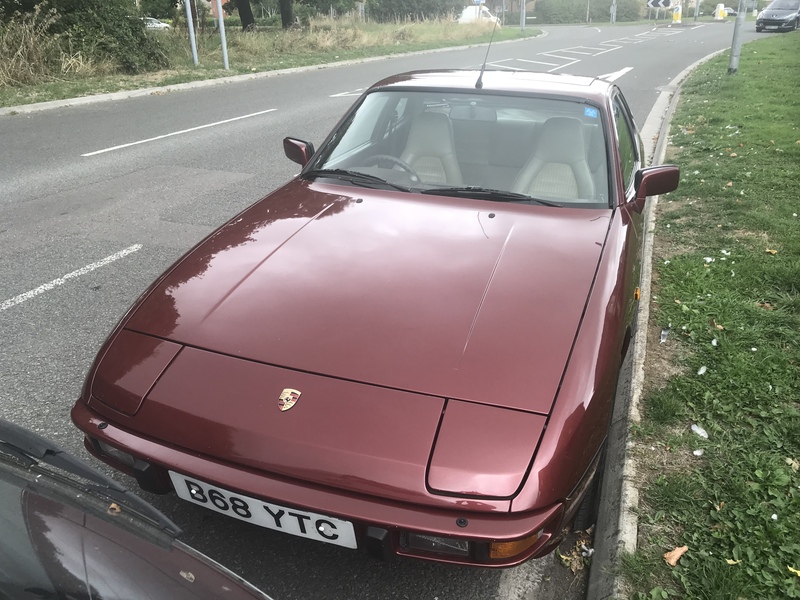 As lovely as it is, I’m not sure... it’s 10 years old already, and underneath looks a lot older than the 968!